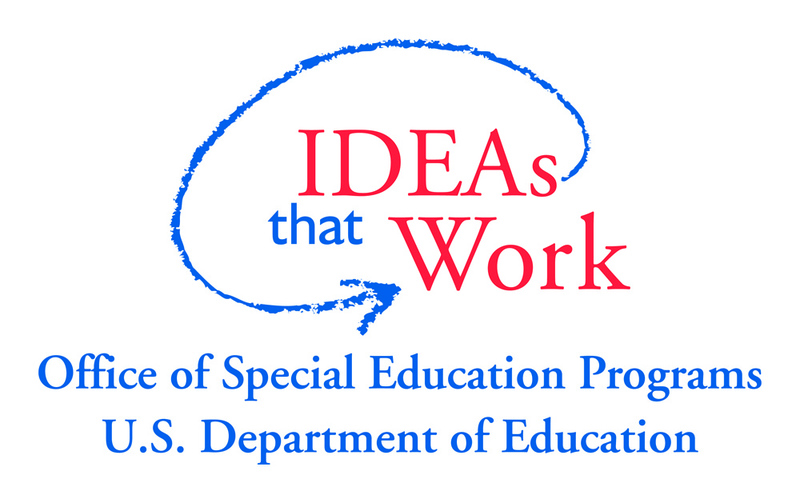 Are you a parent of a child with a disability or a community member interested in gaining a strong understanding of the Illinois special education system? 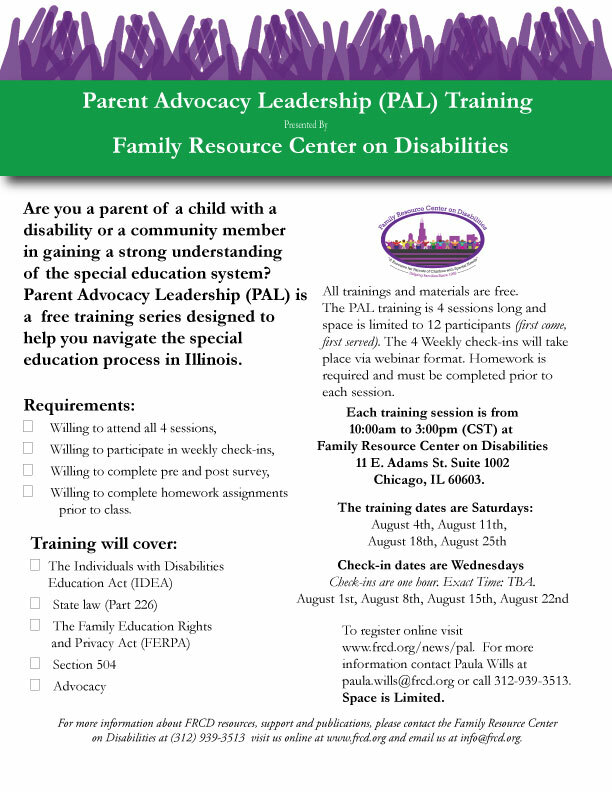 Parent Advocacy Leadership (PAL) is a Free training series designed to help you navigate the special education process in Illinois. All training and materials are free. 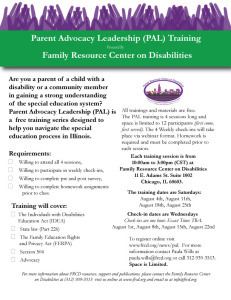 The PAL training is 4 sessions long and space is limited to 12 participants (first come, first served). The 4 Weekly check-ins will take place via webinar format. Homework is required and must be completed prior to each session. 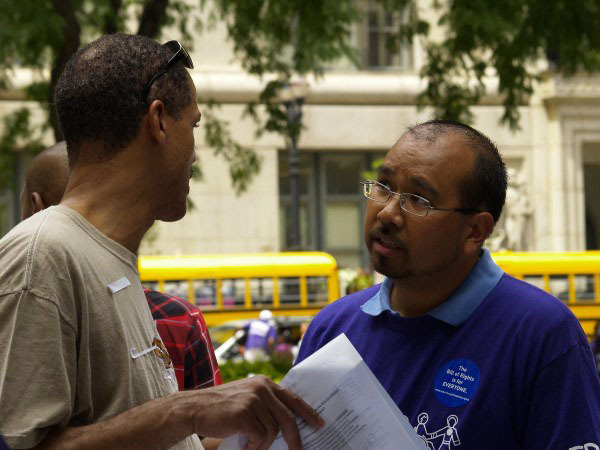 Each training session is from 10:00 am to 3:00 pm (CST) at Family Resource Center on Disabilities 11 E. Adams St. Suite 1002 Chicago, IL 60603. Check-in dates are Wednesdays Check-ins are one hour. Exact Time: TBA. 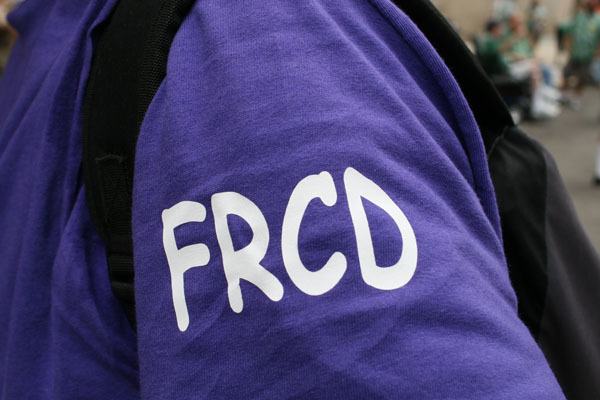 For more information about FRCD resources, support, and publications, please contact the Family Resource Center on Disabilities at (312) 939-3513 visit us online at www.frcd.org and email us at paula.wills@frcd.org. 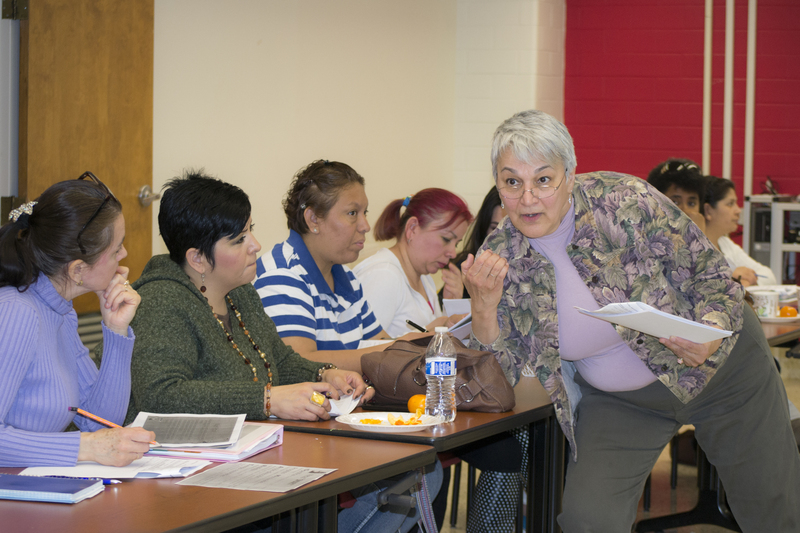 LEARN HOW RESPONSE TO INTERVENTION (RtI) Multi-Tiered System of Support (MTSS) CAN HELP YOUR CHILD SUCCEED. OPEN TO ALL PARENTS. Is Your Child Struggling in School? Come to a Workshop and Learn Response to Intervention(RTI) Multi-Tiered System of Support (MTSS) Can Help Your Child Succeed! 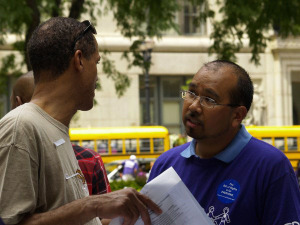 Family Resource Center On Disabilities en Colaboración con C.S.S. Donde aprenderas, estrategias para nuestras familias con discapacidad. Podrán participar padres, profesionales, cuidadores, proveedores en si toda persona que tenga el interés de aprender. Contactar con Maria D Castillo Para mas información.